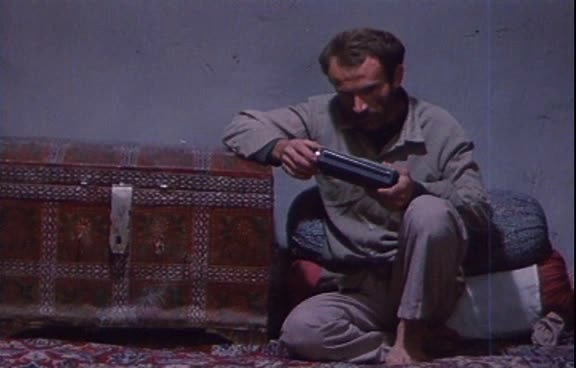 On the outset Kiarostami’s 1980’s epic is simply an innocent tale about a dedicated young boy, Ahmed, trying to find his friend to return his notebook, which he mistook as his own. But, it’s the characters he meets along the road which give it a resounding depth. 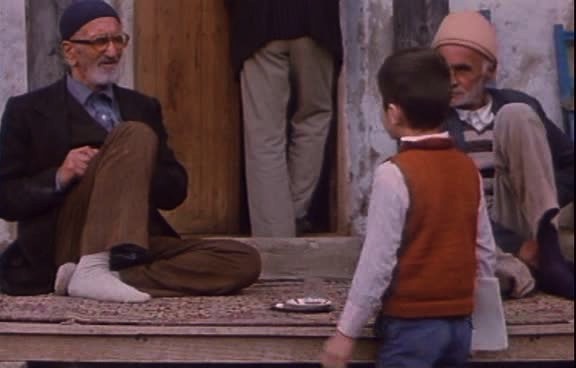 In a rural Iranian school, Ahmed’s friend Mohamed is reduced to tears by his school teacher, who scolds him for not using a notebook to do his homework. 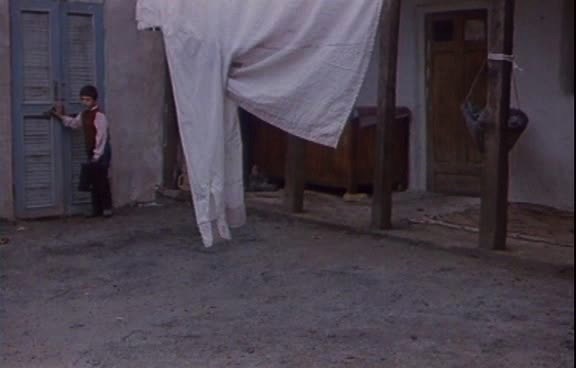 The scene is gruelling, considering the young actor’s (playing Mohamed) crying scene is extremely realistic. Later on, Ahmed mistakenly takes Mohamed’s note book when the latter falls. Worried that this will get Mohamed expelled, Ahmed refuses to listen to his mother and leaves the house on a quest to find where his friend lives. 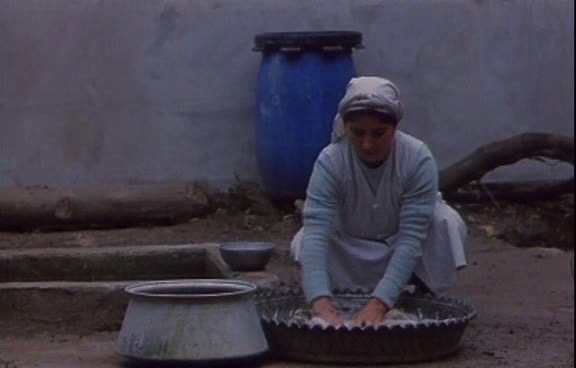 Along his journey, Kiarostami juxtaposes Ahmed’s innocent mission with adults who challenge him. 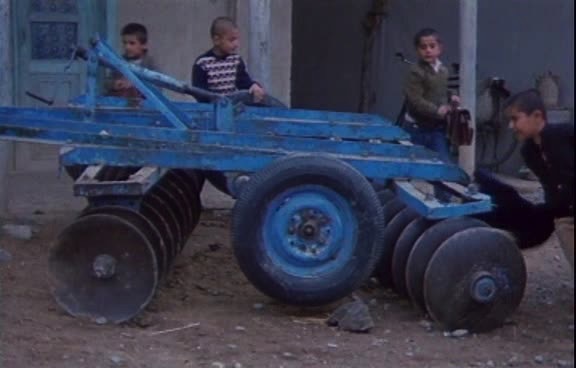 Many ridicule and patronize the young boy’s need to help his friend. The urgency of Ahmed’s search is undermined, however the outcome if he fails could be urgent. 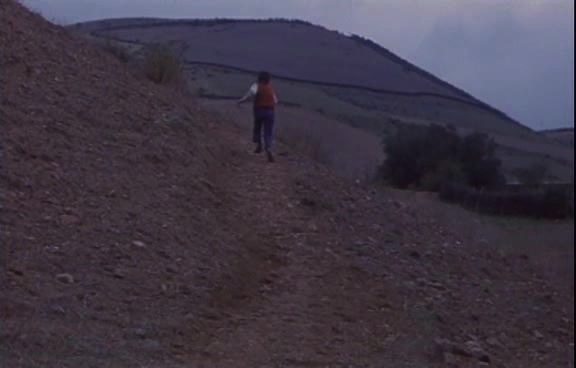 Like several other Kiarostami films, the moral of the story may not be as clear until it is completely over. What may, at first, seem like an easy watch, becomes an in-depth analysis of the troubles of existing hierarchies in Iranian society.